On the second floor of Harbour’s Reach is ‘St Piran’, a two bedroom sea view apartment. 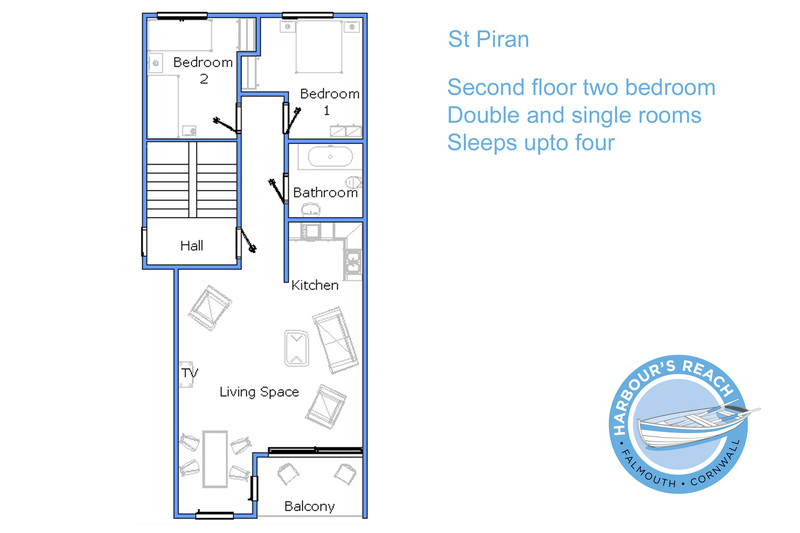 St Piran comfortably sleeps four people, in one twin room and one double room. This Cornish holiday home boasts panoramic views of Falmouth Harbour. 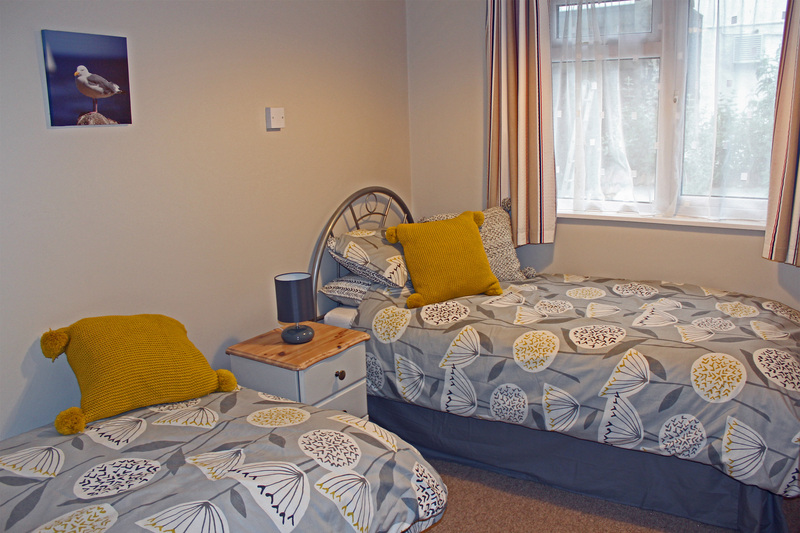 Comfortably furnished and tastefully bedecked with maritime snippets, ‘St Piran’ is a great place from which to base your Cornish holiday. With stunning sea views from the generous living area, and even better ones from the balcony, ‘St Piran’ gives you a perfect window onto Falmouth’s waterfront life. Like all of our cottages by the sea, ‘St Piran’ is fully equipped to make your Falmouth self-catering holiday as comfortable as possible. 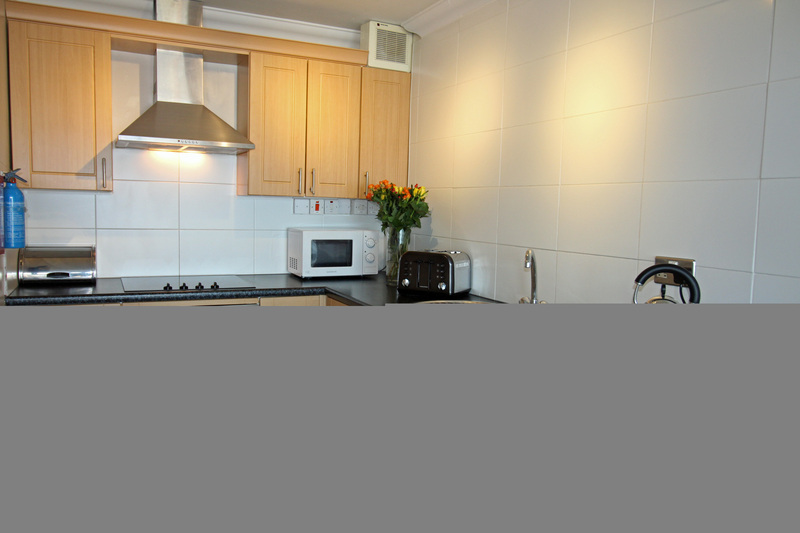 A functional modern kitchen and ample living and dining areas make staying a pleasure. 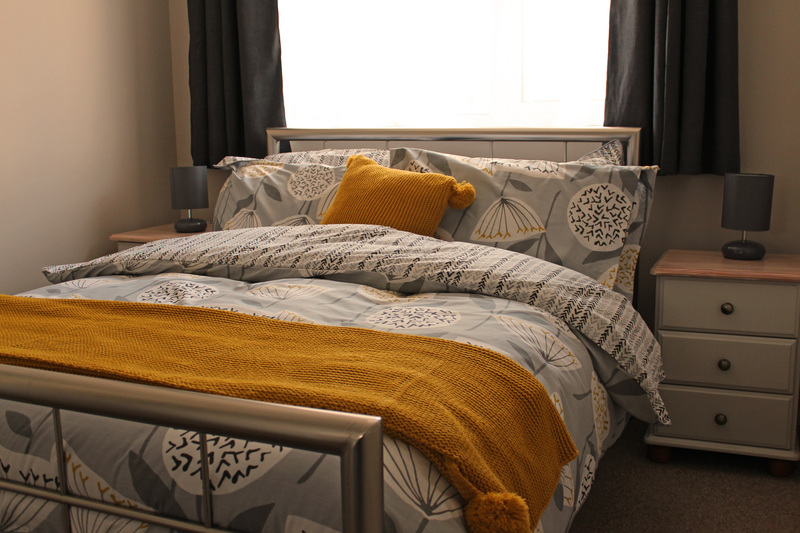 With cosy beds inviting you to sleep after a hard day’s relaxing; ‘St Piran’ has everything you need to unwind. 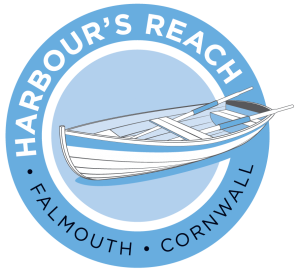 If you would prefer to let somebody else do the cooking, Falmouth’s array of local restaurants and pubs are only minutes away. 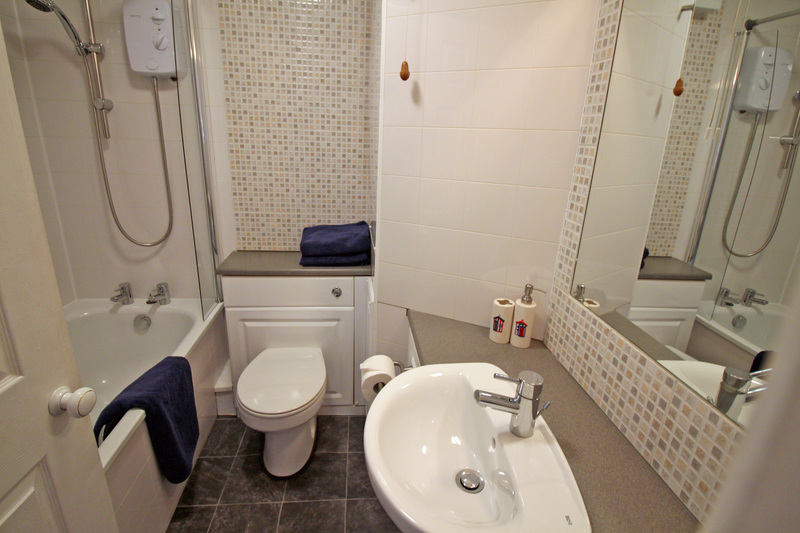 Book ‘St Piran’ now, and start looking forward to your sea view holiday in Cornwall.